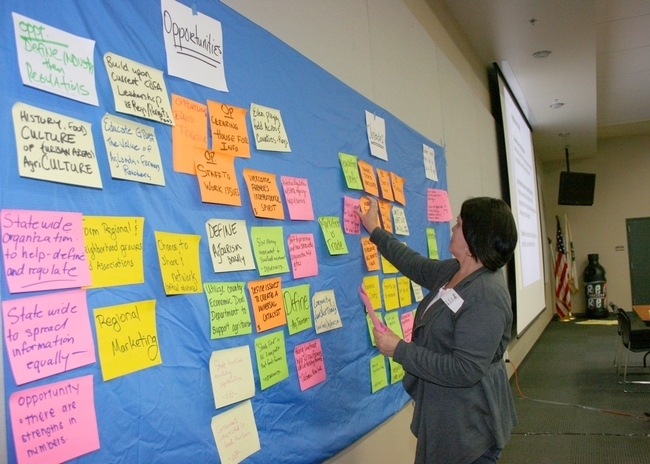 Many California small-scale agricultural producers are investigating agritourism activities as an income diversification strategy to reduce risk and to connect more closely with their customers, but agritourism involves new risks and challenges for producers. 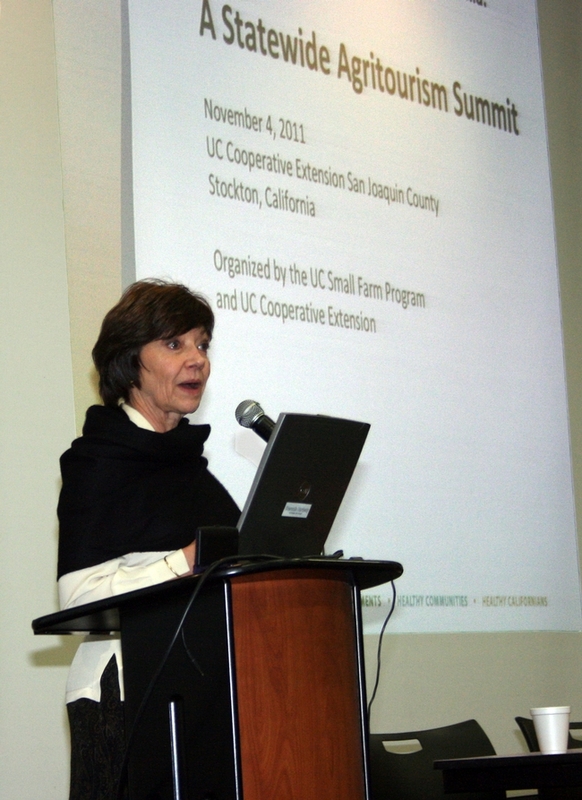 From 2011 through 2014, with funding from the Western Center for Risk Management Education, the Small Farm Program worked with UC Cooperative Extension Advisors and local partners in eight California counties to offer three-session “Agritourism Intensive” classes for farmers and ranchers considering or already engaged in agritourism enterprises. 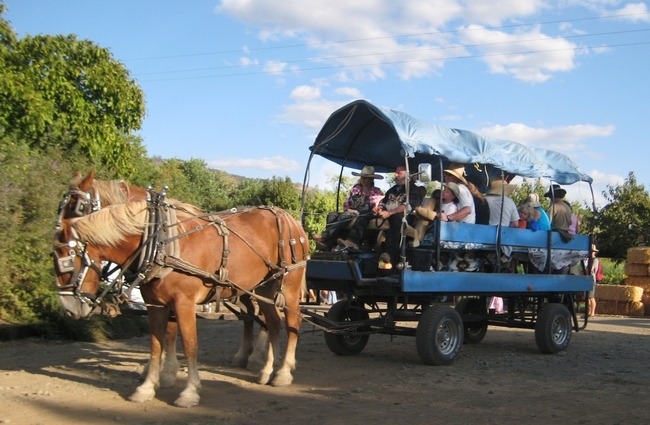 Because agritourism involves providing a memorable experience to visitors instead of (or in addition to) an agricultural product, agritourism operators must develop new and different relationships with their customers. Attracting and caring for guests usually also requires farmers and ranchers to learn new skills and to form new partnerships with each other and with risk management, hospitality and marketing professionals. Our goals for the classes were to increase understanding of the agritourism industry by participants, and to provide them with skills, resources and connections to plan, start and market their own agritourism businesses or to decide that agritourism was not right for their farm, ranch or family at this time. 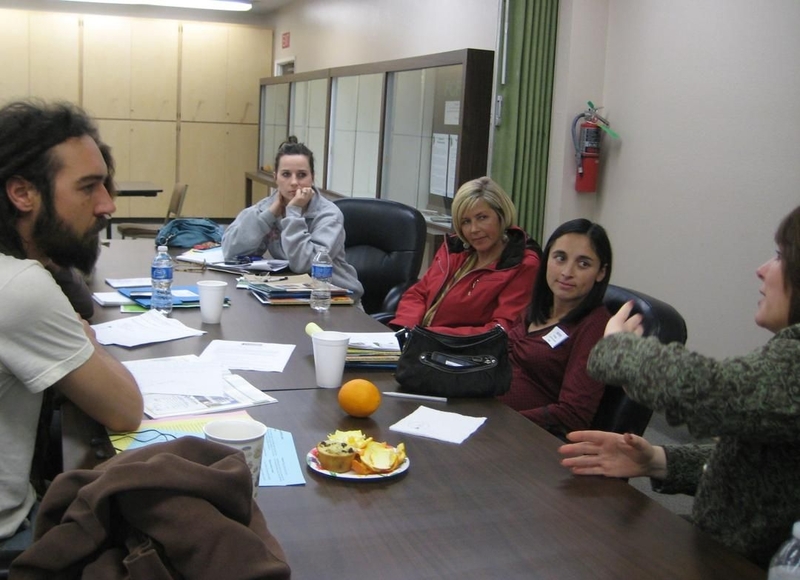 The Agritourism Intensive classes used hands-on, interactive activities to guide participants in assessing their own farms or ranches for agritourism potential and starting their own business, risk management, and marketing plans. 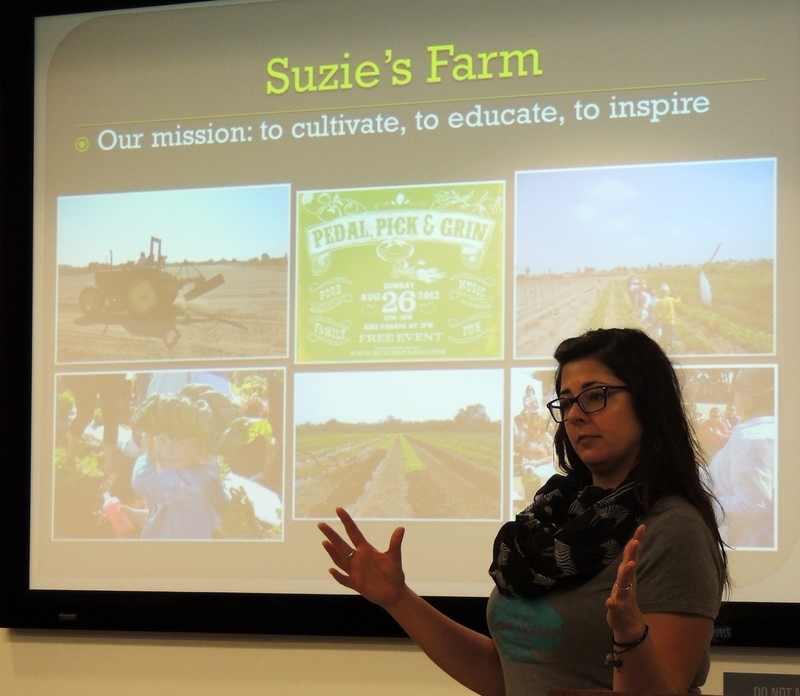 We recruited local experienced agritourism operators to share their experiences, and often to be willing to consult with farmers and ranchers in the class about their own business plans. We also introduced class participants to people who they would work with as agritourism operators; their county planning department and environmental health staff, local Small Business Development Center, local tour organizers, insurance agents, marketing professionals and visitors' bureau managers. Perhaps most important, we created lots of space in the classes for small group discussions among class participants and with the support professionals in order to encourage personal connection and sharing of plans and experiences. After offering the classes for three years, we wanted to learn if we were meeting our goals. 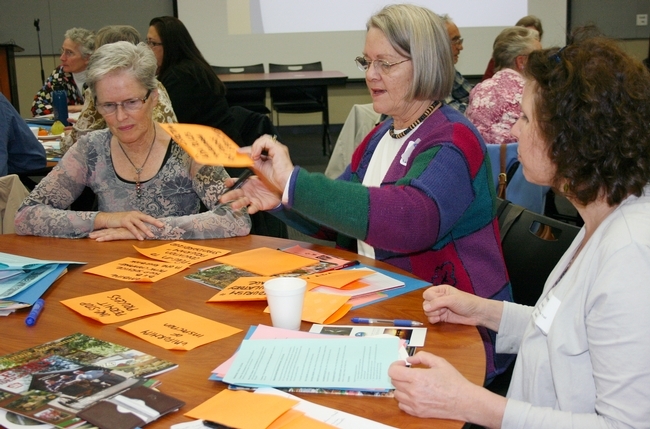 To learn whether the classes were useful to participants, we contacted the people who took the class two years ago in Fresno and Orland, and the people who completed the class in Sacramento a year ago. We asked if they had started or expanded agritourism activities since their class ended. We also asked whether they had stayed in touch with fellow class participants or presenters. We heard back from 29 families, or 40 percent of those contacted. Of these, 22 were farmers or ranchers. (The others were tourism professionals, insurance agents, or other related people who work with agritourism operators). We learned that more than half of the responding farmers or ranchers had started or expanded agritourism activities since the class. We heard from a few who had used the class to decide not to pursue agritourism at this time. More than 80 percent of the people responding told us that they had worked with, collaborated with or consulted with at least one person who participated or presented in their class, since the class ended. I have pretty steady contact with some of the people from the class. People call a lot and ask questions about our trail-riding operation. The presenter from the Convention & Visitors Bureau has been a great resource to us, bringing some tour group leaders to us and referring other tour groups. I visited one of the class presenters and fellow participants to see and learn about his fishing pond operation. 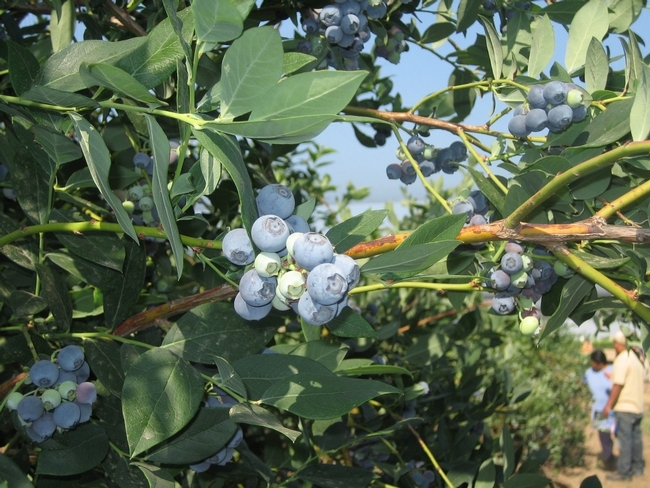 Our blueberry U-Pick is still going. We were in the process of opening when I took the class. We have been open for a few years and would like to expand. Concerns about liability squelched our initial plans to hold weddings on the site. Biosecurity has changed our plans for agritourism since we raise chickens. Although our long term follow-up response was only a small sample, we were pleased to learn that the classes seemed helpful in growing agritourism enterprises and supportive networks. We learned that agritourism businesses can take time, sometimes several years, to grow, especially when farmers are busy farming. We also can say that local networks are important and durable resources for agritourism development.